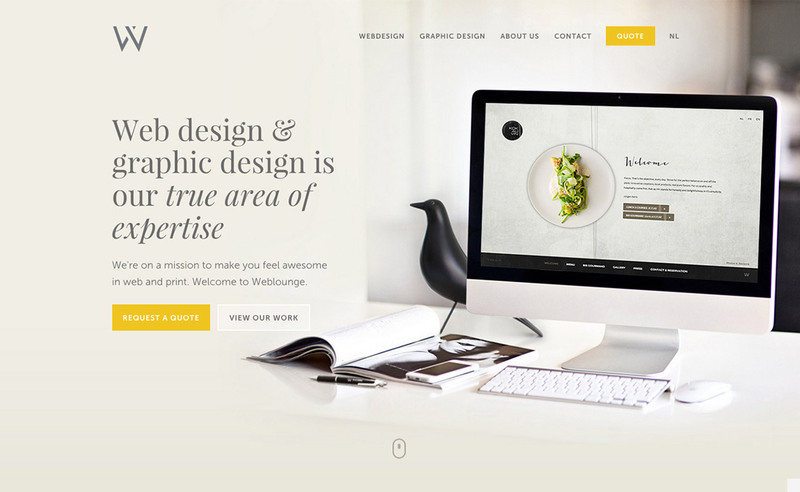 Weblounge is a small creative agency in Bruges (Belgium). Web design and graphic design is our true area of expertise. We are on a mission to make our clients feel awesome in web and print. Please feel free to drop us a visit. Big hugs and high fives are coming your way.